Gary was a true friend, great business owner, and true visionary. 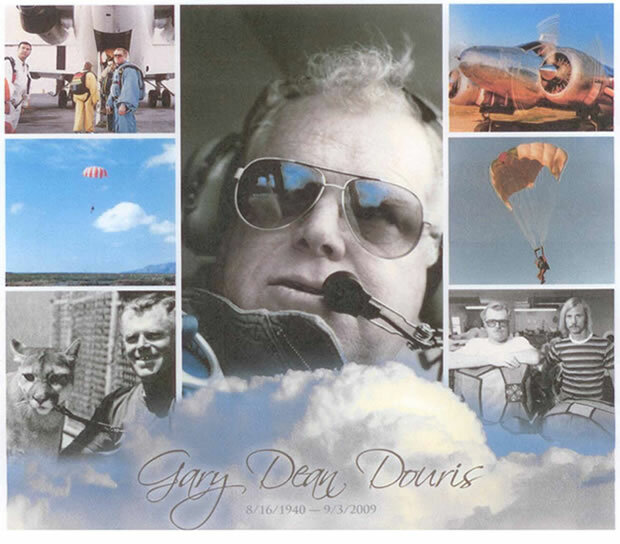 He started the Perris Valley Skydiving Society, which saved Perris Valley Airport from permanently closing in 1985. In 1990, he organized and became President of the Cy Perkins Parachute Club, now the Elsinore Skydiving Center. Gary never sought recognition for his pioneering and accomplishments. He was a man of purpose and true integrity. He earned both the Silver Star and Bronze Star for bravery in Vietnam and was a true hero to the sport of skydiving.